486 pages | 13 B/W Illus. Focusing on the "hows" and "whys" of implementation rather than theory, the fourth edition of Teaching Online is a must-have resource for anyone teaching online or thinking about teaching online. The newest edition is truly better than ever! This book is packed with great, useful information for the beginner and even the expert online teacher. The additions of mobile learning, analytics, and case studies to the 4th edition are exceptional, and the updated glossary and links section makes this a book to keep close at hand for ready reference as you go through the semester. 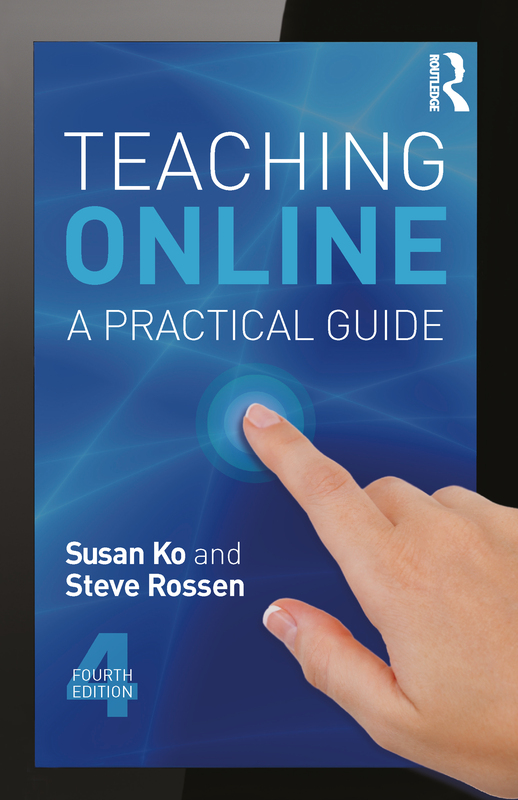 The 4th Edition of Teaching Online, even more than its predecessors, is invaluable for both novice and experienced online instructors. Online instruction, like teaching itself, has evolved, and so has this indispensable guide. What Teaching Online does best of all is put the emphasis on that first word, teaching, and put everything else at its service. What makes the book exciting is how it shows that teaching online is transformative, opening up possibilities that don’t exist in the traditional classroom, better serving students’ needs and realizing teachers’ goals.